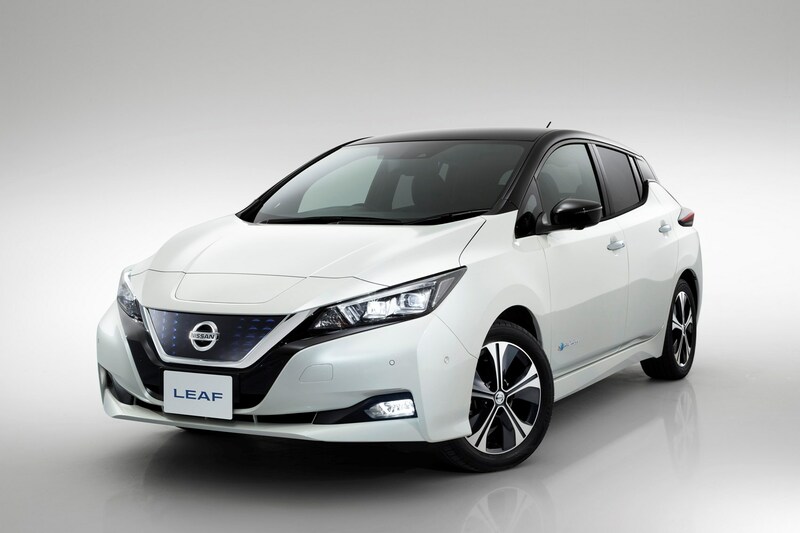 This second-generation Leaf is a big improvement over the original model in many ways, but the overwhelming ease of the driving experience is much the same: you simply slip it into Drive with a dainty little puck-shaped selector and go. 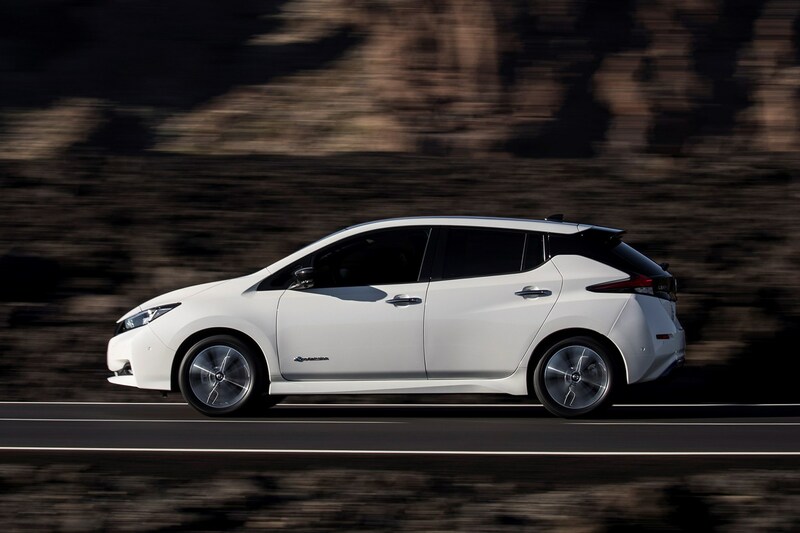 The transmission is single-speed, so it functions like a super-smooth automatic, while the 40kWh version's electric motor’s 150hp and 320Nm of torque produces plenty of everyday performance. 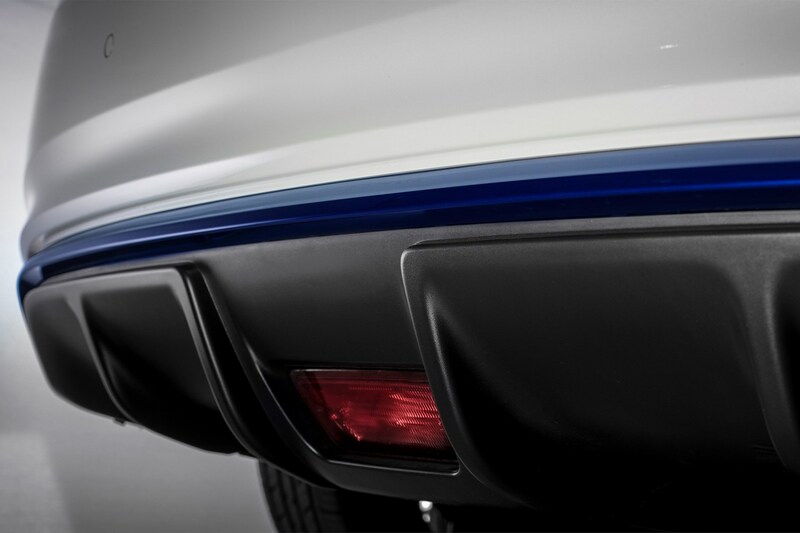 It's nippy with a 7.9-second 0-62mph acceleration time, although its top speed is capped at 89mph to help preserve battery life. 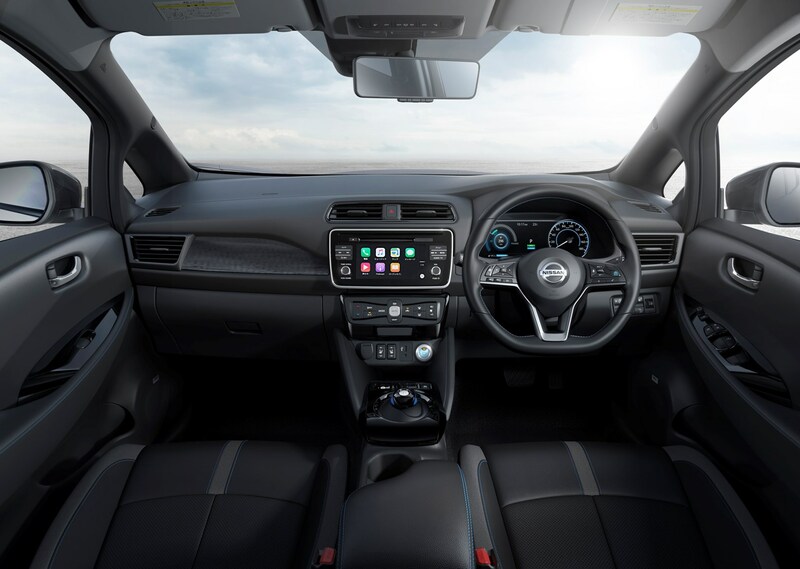 Nissan has worked to further improve the already impressive refinement – adding additional sound isolation to remove noises that would usually be masked by the racket of a petrol or diesel engine – and this is now a serene and quiet machine on both long and short journeys. Very relaxing. 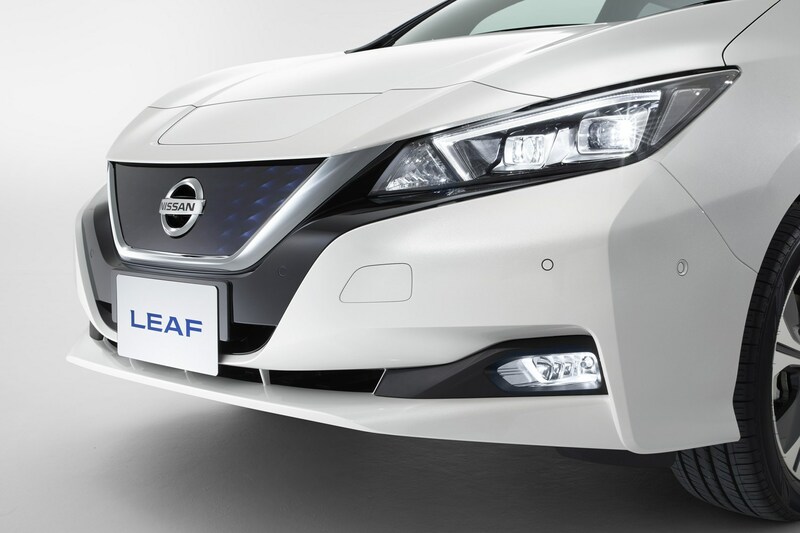 Progress up to the 62kWh model introduced in 2019 and there's the benefit of increased power and torque, now 217hp and 340Nm, respectively. 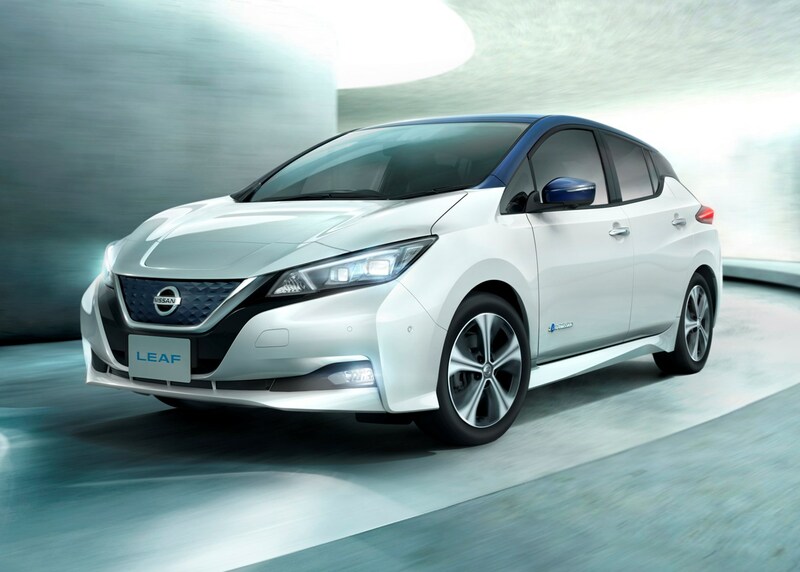 Nissan has yet to confirm the 0-62mph time - although it will be quicker than the 40kWh Leaf - but top speed has nudged-up to a (still electronically goverened) 97mph. What’s more, the car has also been specifically re-engineered for European driving tastes – upon which more in the Handling section. 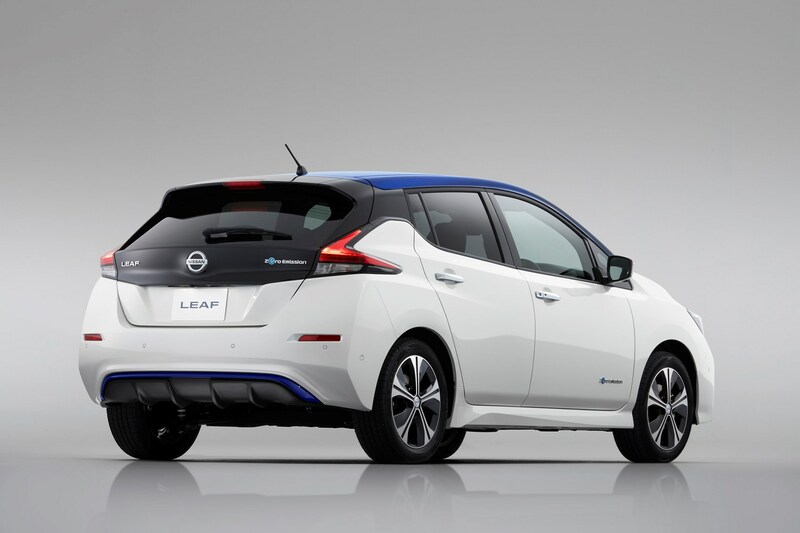 Is the Nissan Leaf E-Pedal easy to use? 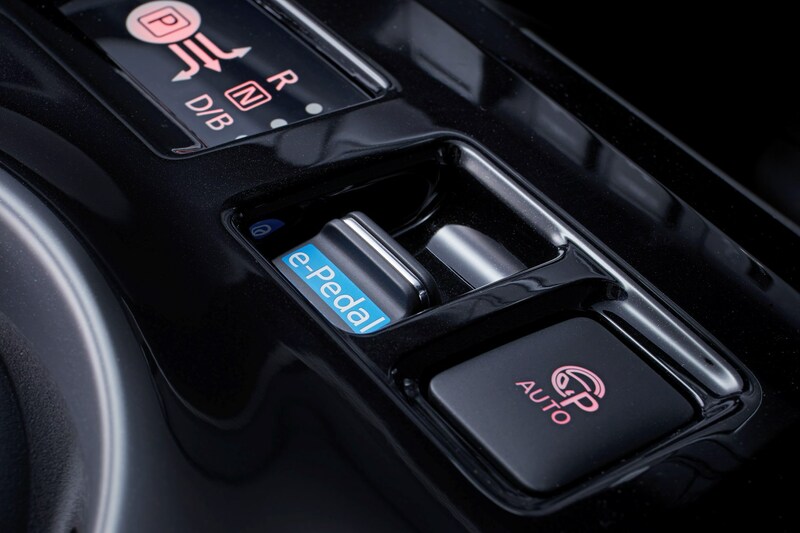 The new E-Pedal does take a little getting used to: lift your foot sharply off the throttle, and the car comes to a correspondingly sharp halt. 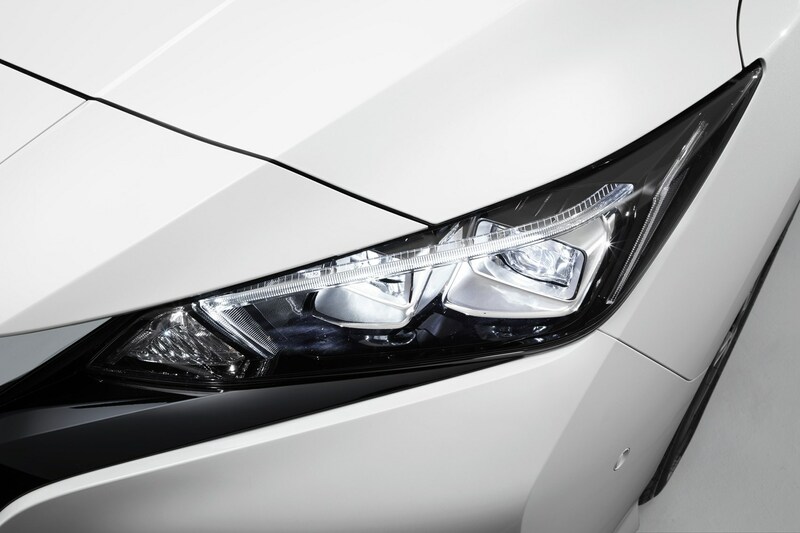 You soon learn to be gentle with the accelerator, and instinctively start controlling your braking with it. 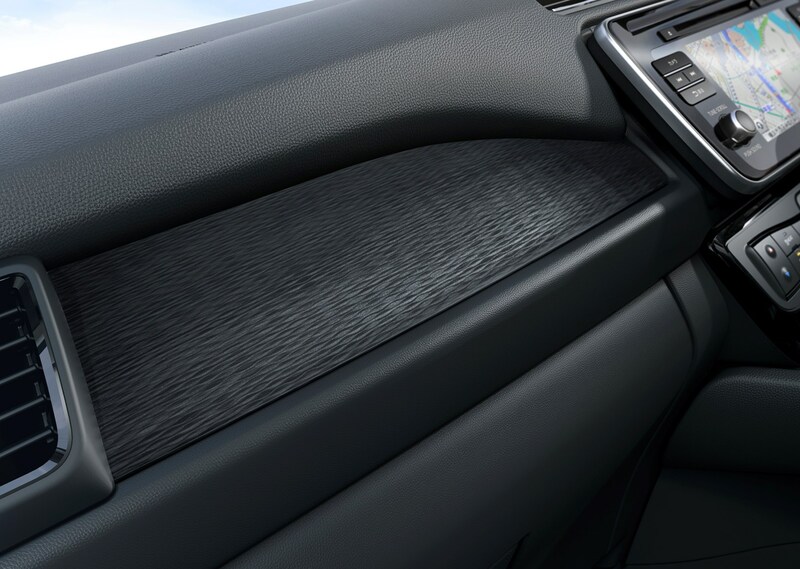 Once used to it, you’ll only find yourself resorting to the traditional brake pedal to its left when you need to decelerate unexpectedly suddenly. 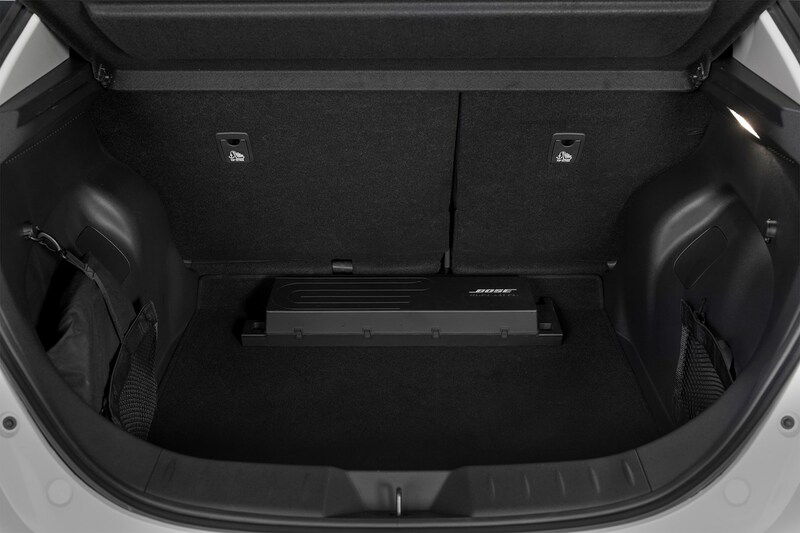 That e-pedal has other benefits: it makes town driving easy, as you’re using the single pedal the majority of the time. 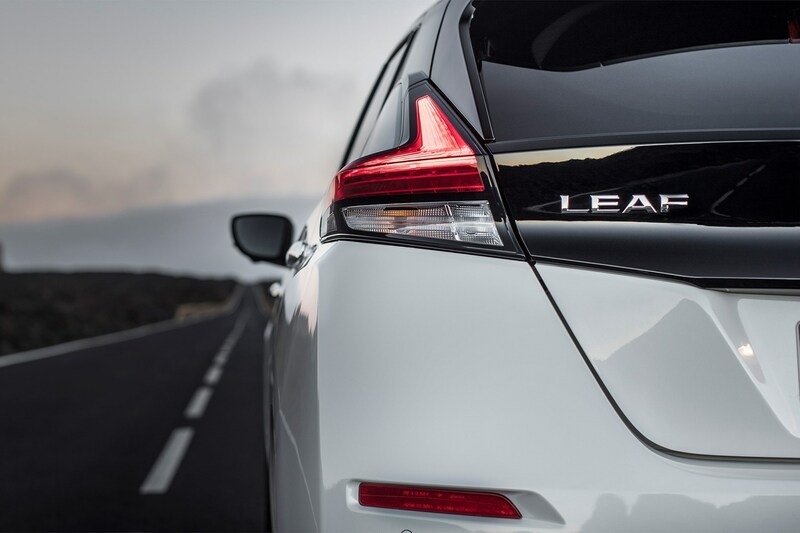 Head for the hills, and it will hold you on an incline without any driver input. 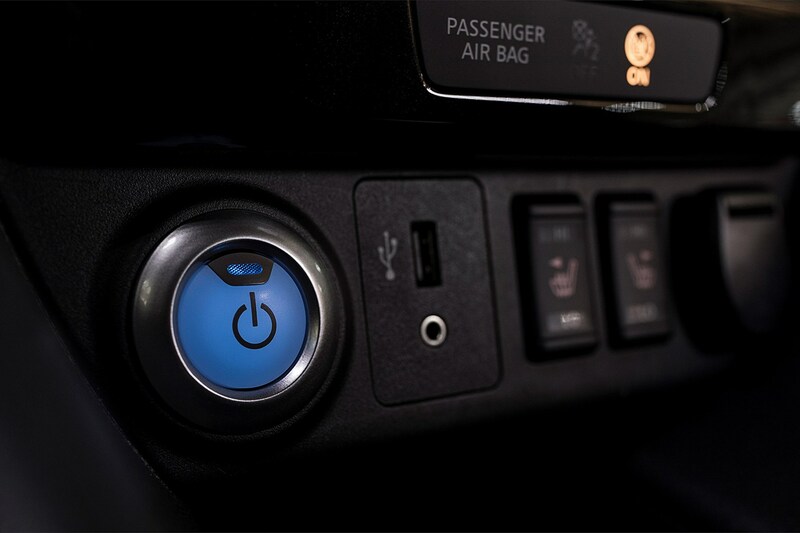 But like all good driver assistance systems, if you don’t like it, you can turn it off with a flick of a switch. 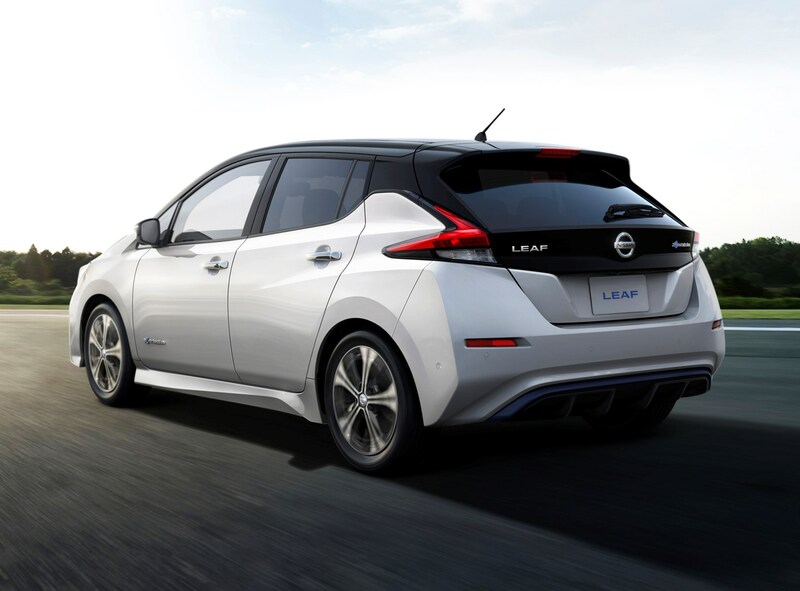 What’s the Nissan Leaf like to drive on the motorway? 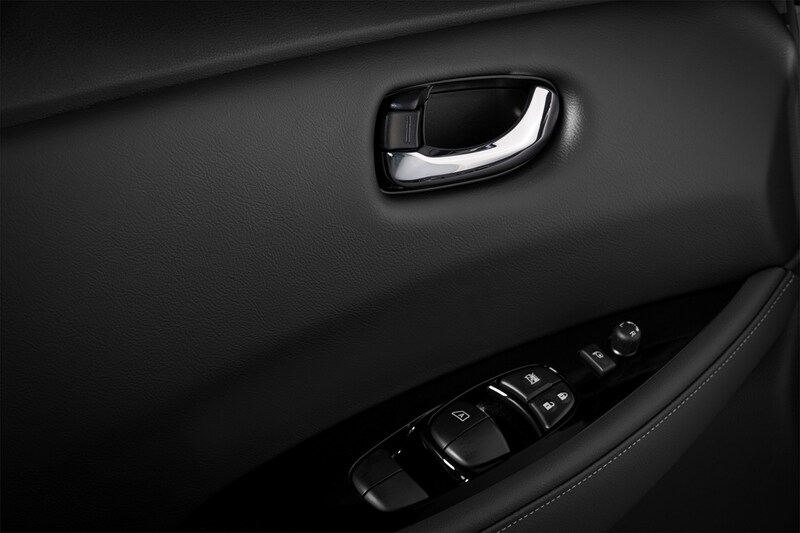 It goes very well, with instant and smooth acceleration. 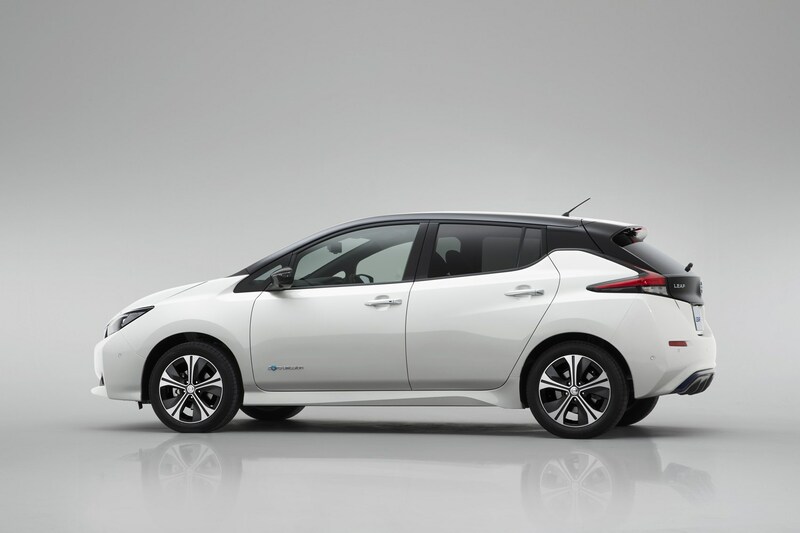 This has always been a key appeal of electric cars, something the extra power and torque of this model only emphasises. 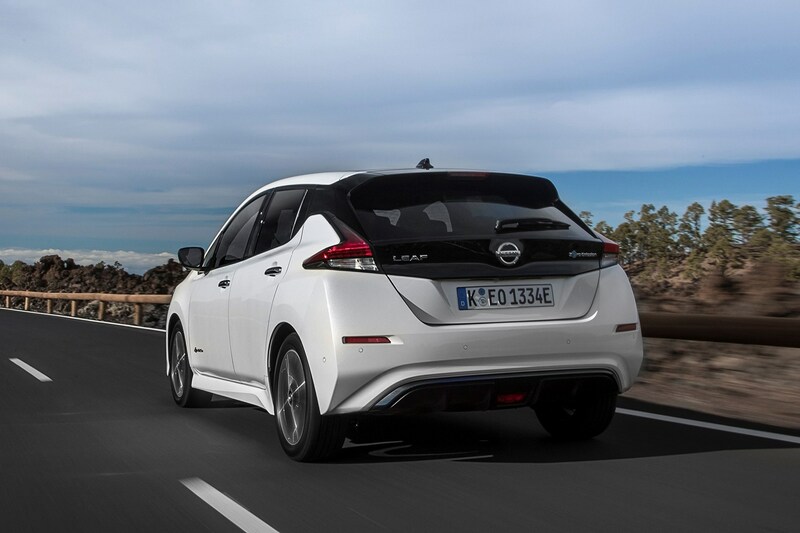 Unlike its predecessor, which felt like it was being held back at higher speed, the Mk2 Leaf accelerates convincingly to the UK motorway speed limit, and overtaking is easy. 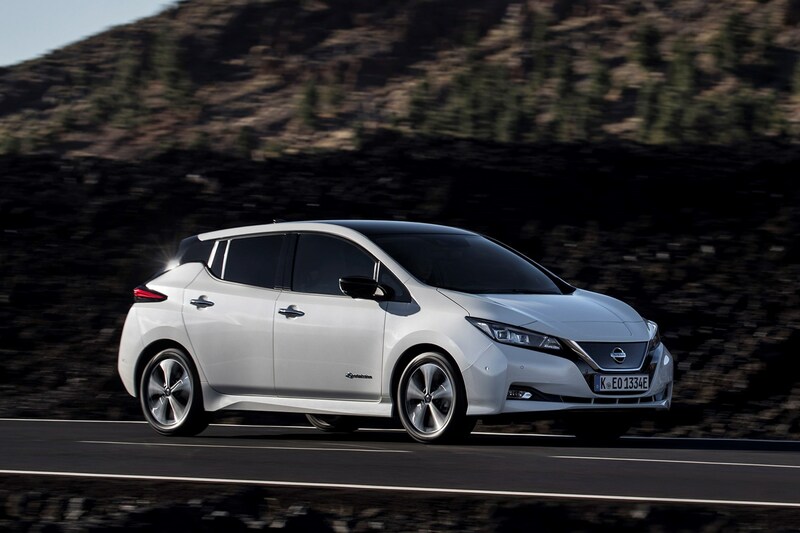 From lower speeds the Leaf feels very nippy – the electric motor gives all its torque instantly, a key advantage over hybrid rivals – especially those with slow-witted CVT gearboxes. 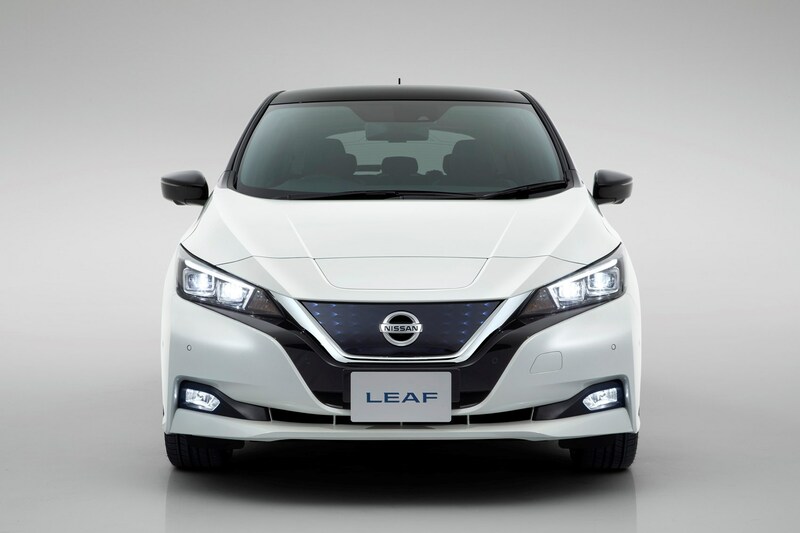 Nissan has tried hard to make the second-generation Leaf more fun to drive than the original – and largely it has succeeded. 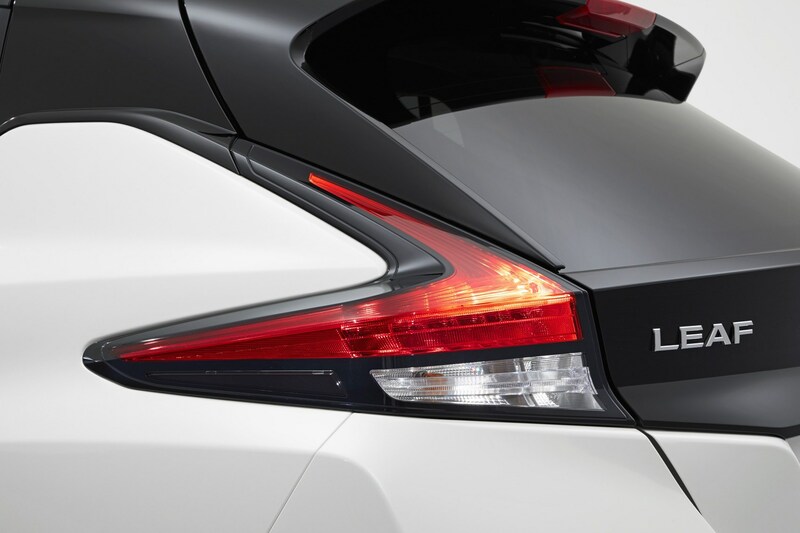 It’s no hot hatch, but it’s not meant to be; instead you get safe, predictable handling that’s capable of taking corners at reasonably high speeds when required. Which is actually useful for maintaining momentum in order to maximise driving range. 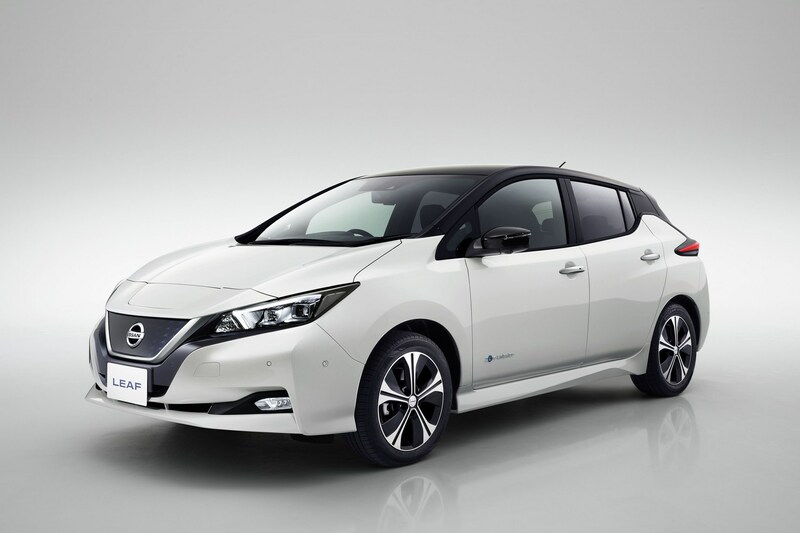 Nissan has also made an effort to refine the driving experience for Europe’s more dynamic driving tastes. 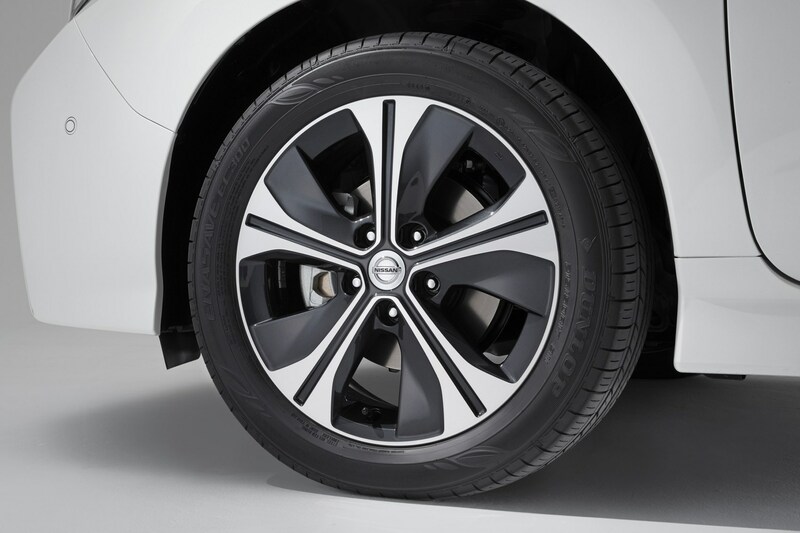 This includes changes to the suspension springs and shock absorbers, mildly stiffer anti-roll bars, and quicker steering – European cars require 2.6 turns of the wheel from lock-to-lock, while Japanese cars take 3.2 turns. The steering has also been given a heftier feel – not heavy to the point where it gets tiring to drive, rather just enough to give you some sense of feedback and grip levels. 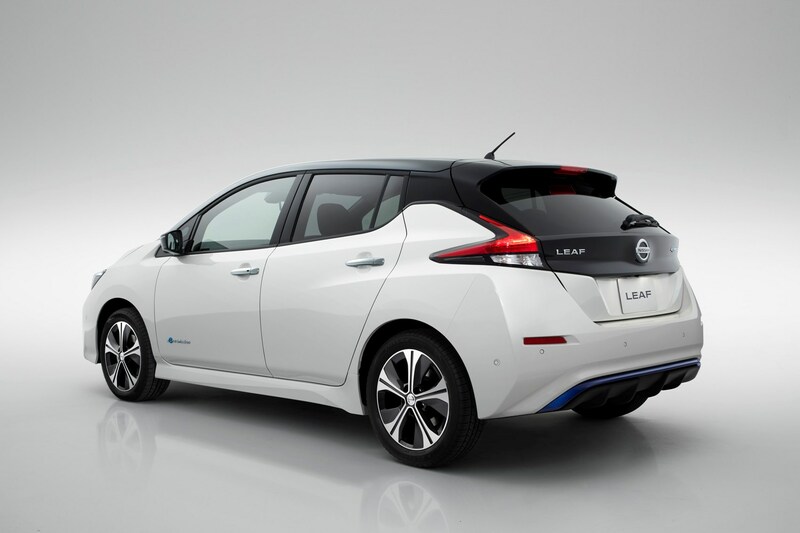 It’s an artificial sensation but convincing enough to make it easy to drive the car faster. 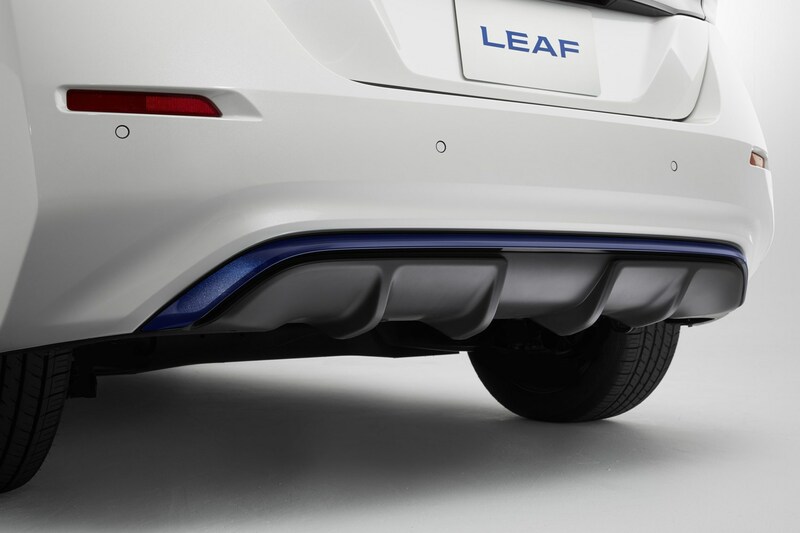 This Leaf’s centre of gravity is also 5mm lower than before, further improving its ability to change direction and its stability in the bends. 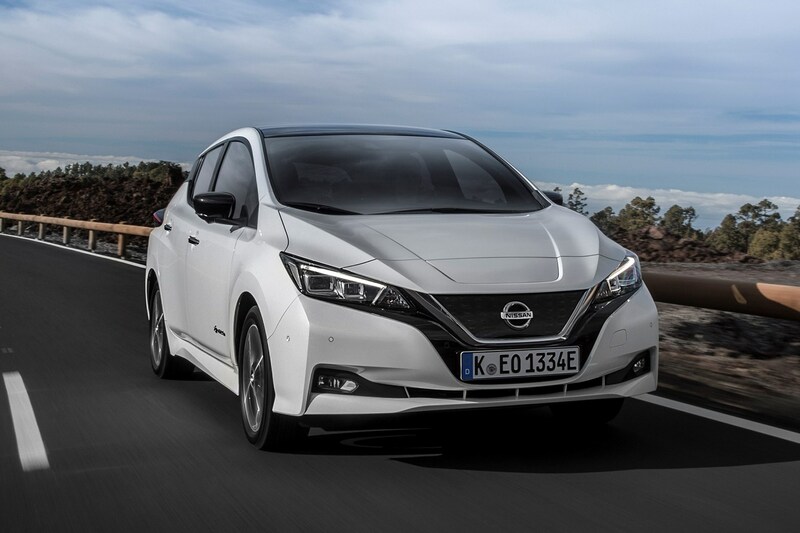 The result is an electric car that doesn’t roll around too much when cornering enthusiastically, but still remains suitably comfortable for everyday family motoring. 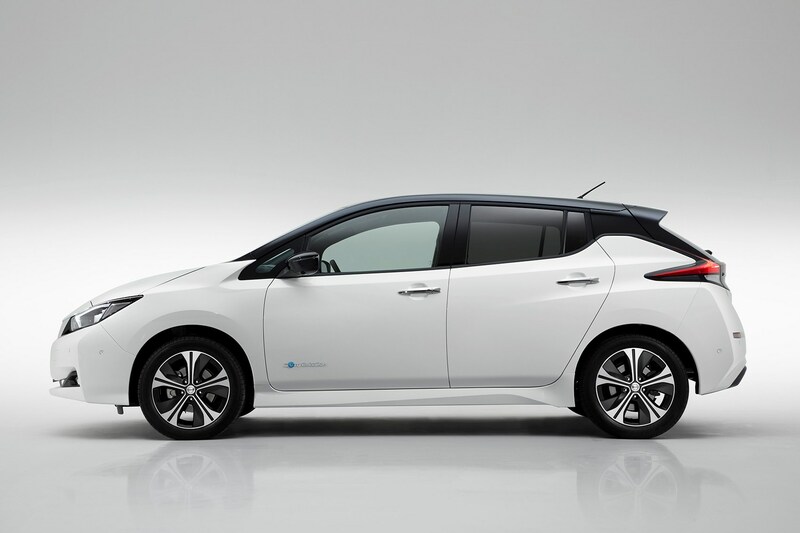 The Nissan Leaf has taken a couple of significant steps forward inside. 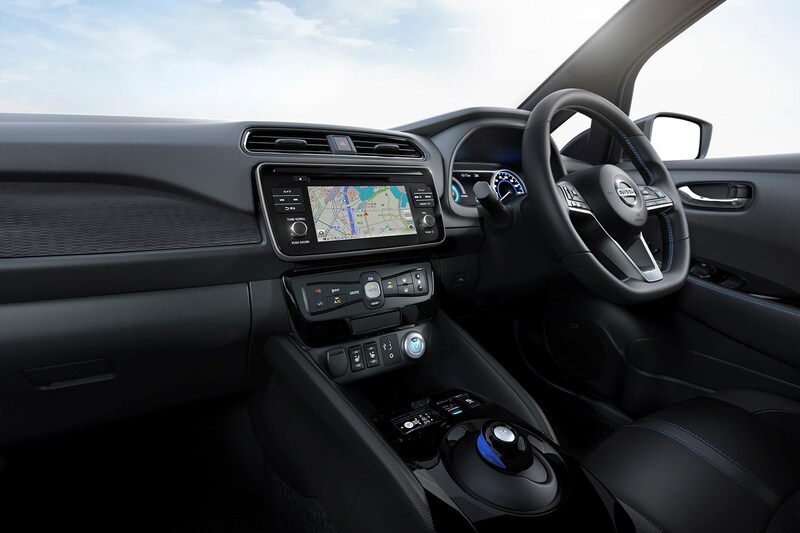 It’s much more conventional than before, sharing many features with the Micra. 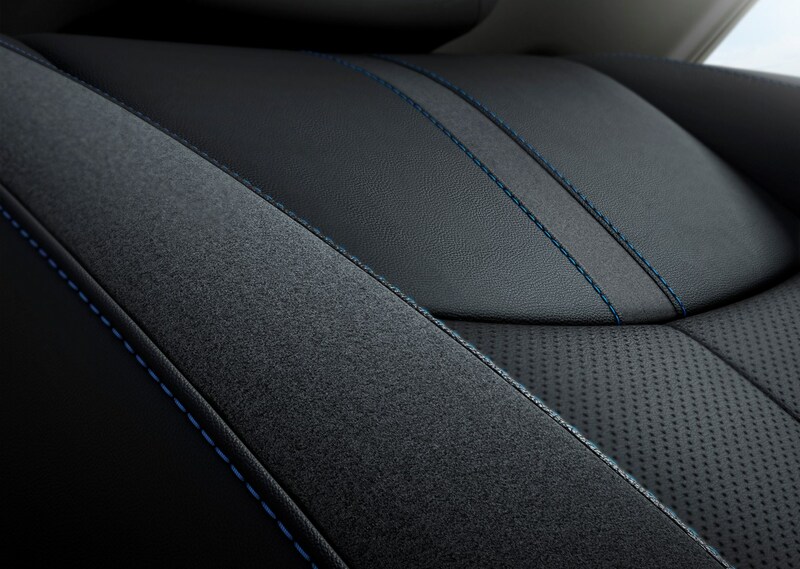 The quality has also been lifted, although this was not an area where the old car was particularly lacking. That’s not to say there aren’t still hard plastics in places, but you have to almost go out of your way to discover them. 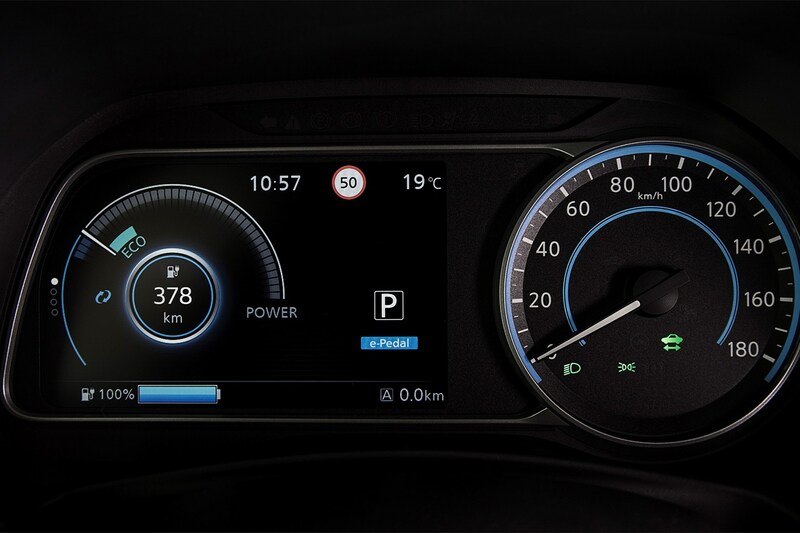 A more conventional set of controls and instruments means there’s less of an acclimatisation process than before – perhaps making it easier for more people to transition from a petrol or diesel car. 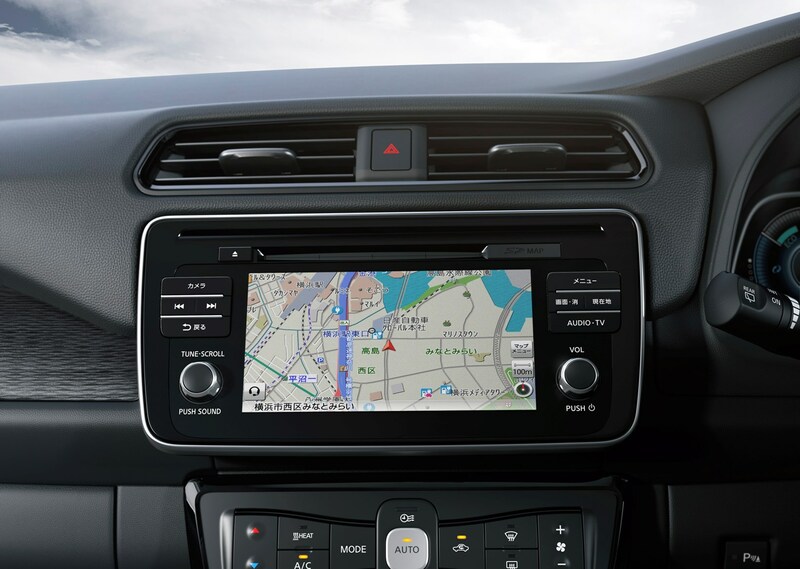 This includes a simple-to-read digital instrument display and a 7.0-inch infotainment screen; sadly this remains on the small side by contemporary standards and it’s neither as slick nor as speedy to use compared with the kind of technology you’ll find in most Volkswagen Group vehicles. 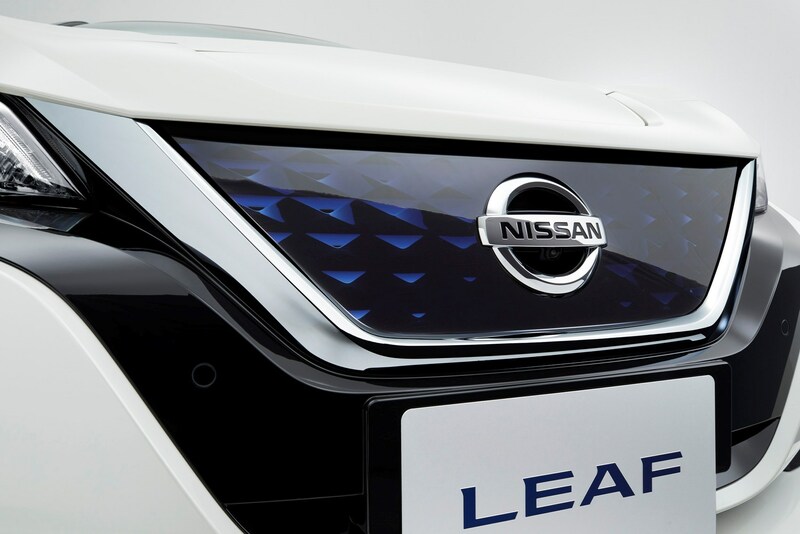 It’s also hard not to notice the sheer number of buttons inside the Leaf – we counted over 50. And not all of them are logically placed. 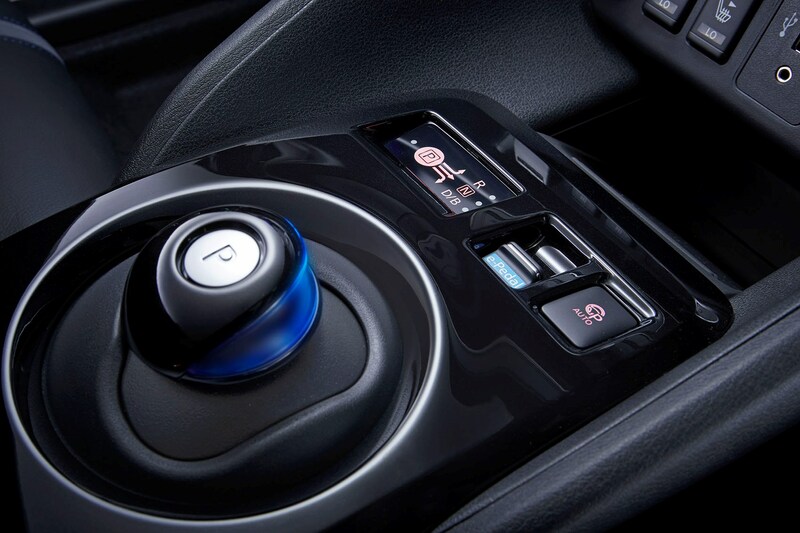 For example, there are essentially four driving modes, but they are operated by three different controls, only two of which are placed next to each other. 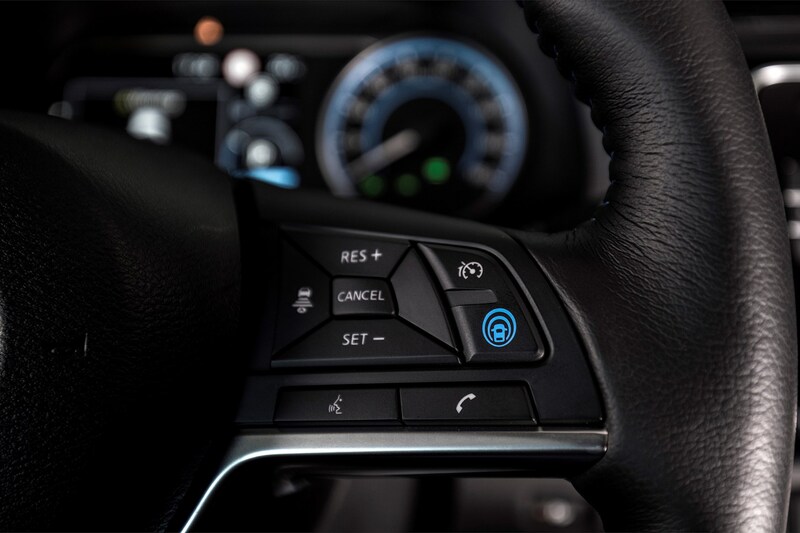 The Propilot active cruise control system is relatively straightforward to use, however, which is a promising step on the way to future autonomous driving. 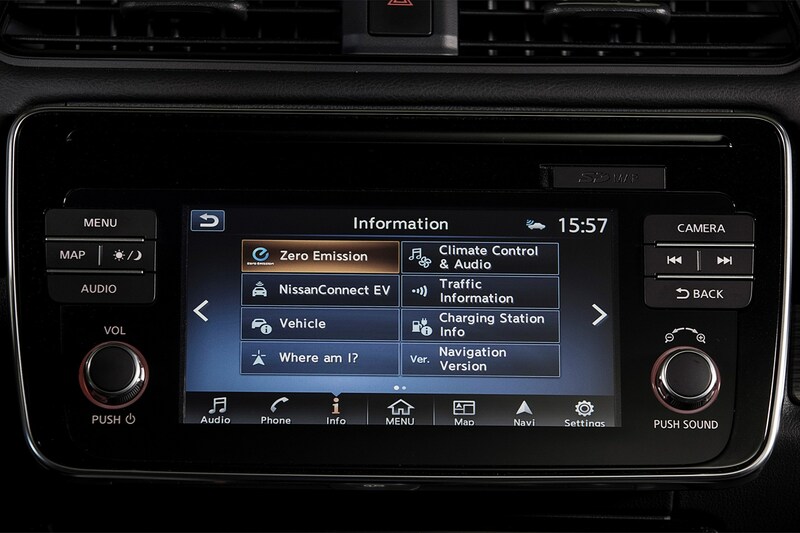 And the heating and ventilation controls couldn’t be simpler; many other carmakers could do well to heed this example. 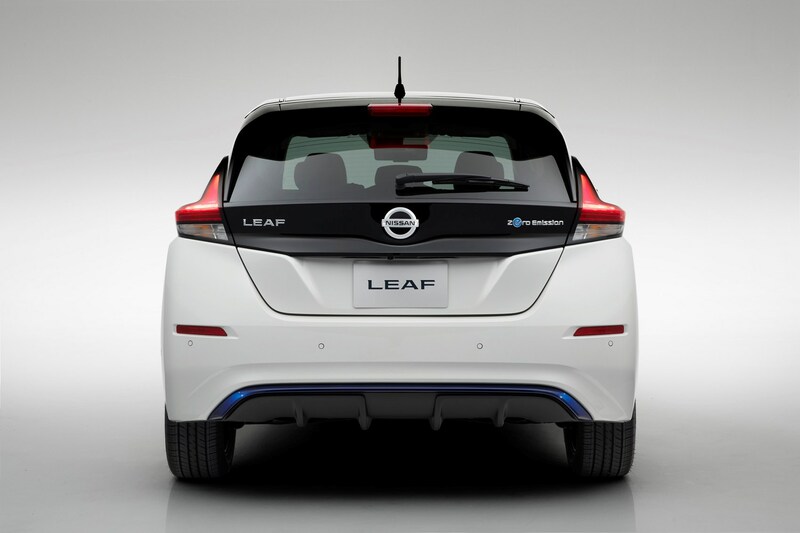 Opinion is divided here over the Leaf’s driving position. Some of found it good, others rued the very limited degree of adjustability. 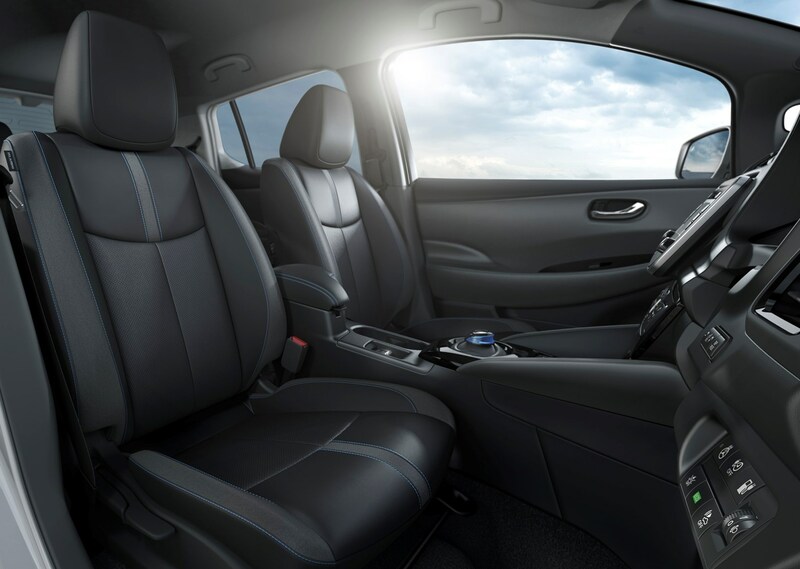 Because you’re sat over some of the batteries, the front seats are set very high – good for forward visibility but not ideal when the steering wheel only adjusts for rake (there is no reach adjustment) and still doesn’t really go high enough for moderately taller drivers. 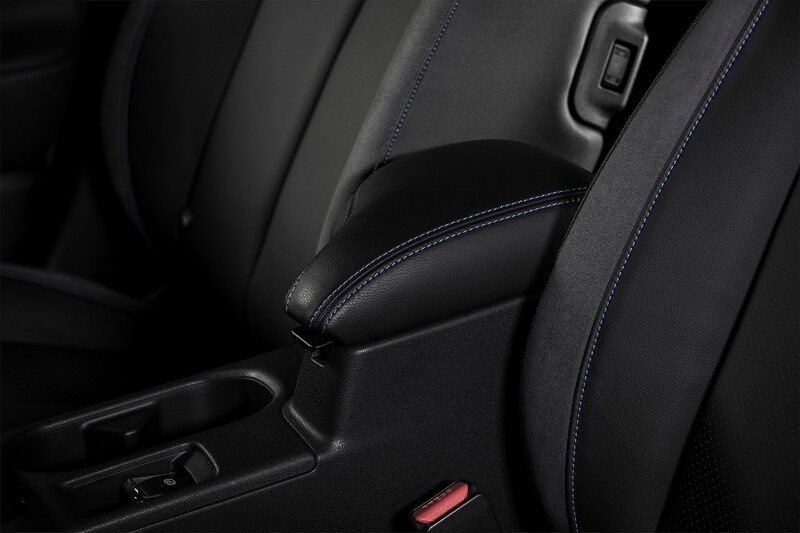 You end up needing to move the seat forward, but then your knees risk contact with the chunky steering column. 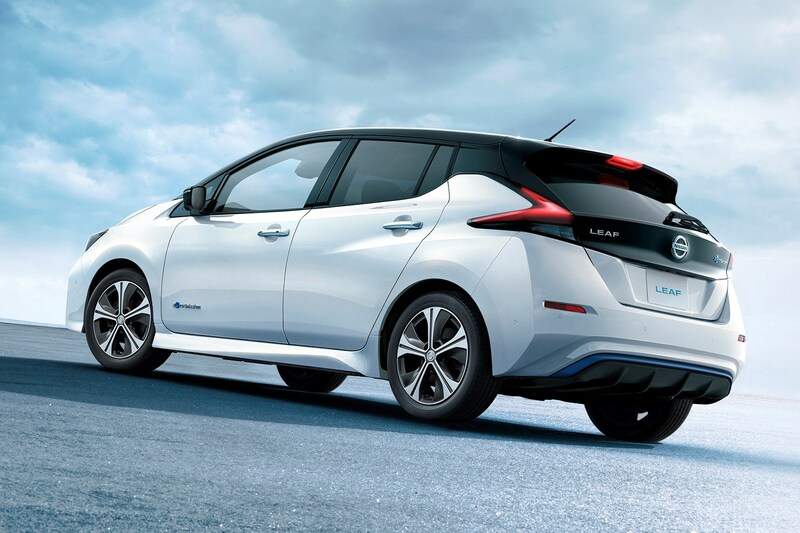 It may put some buyers off the car before they’ve even started the test drive. 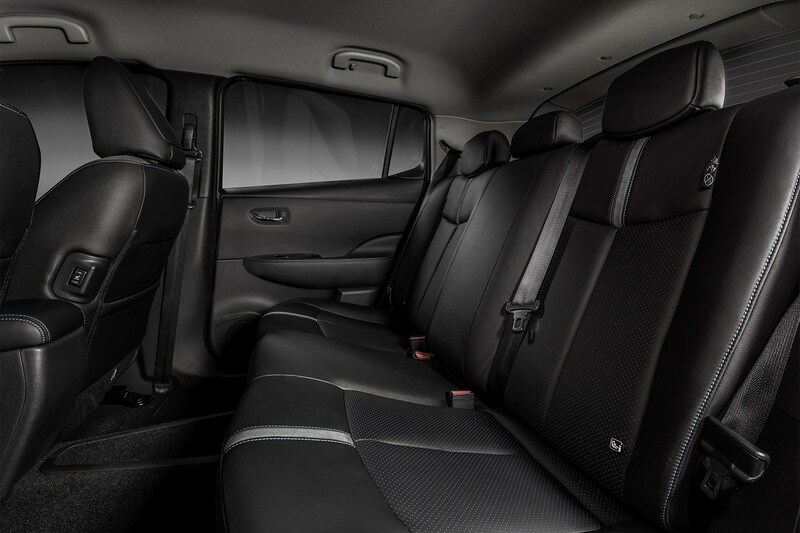 This is a very quiet car – thanks not just to the electric motor but also a great deal of sound-deadening material – with a comfortable ride. 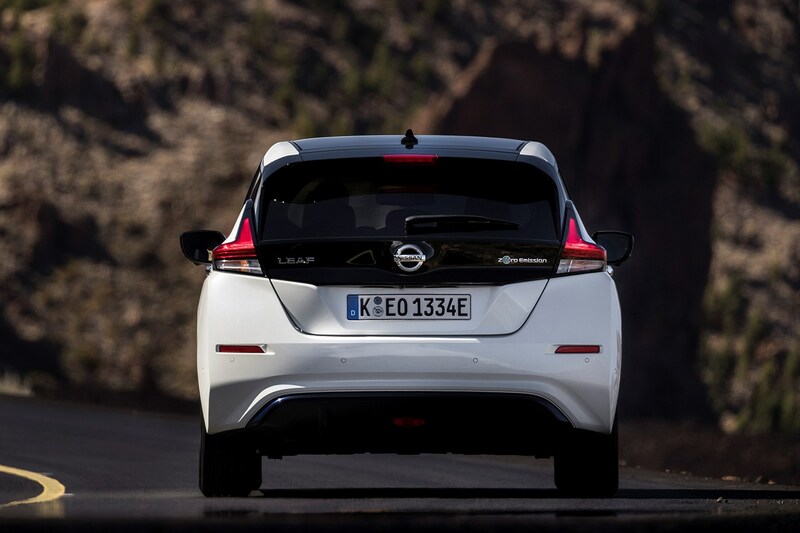 As such it is one of the most relaxing driving experiences on the market, and especially within the family car sector. 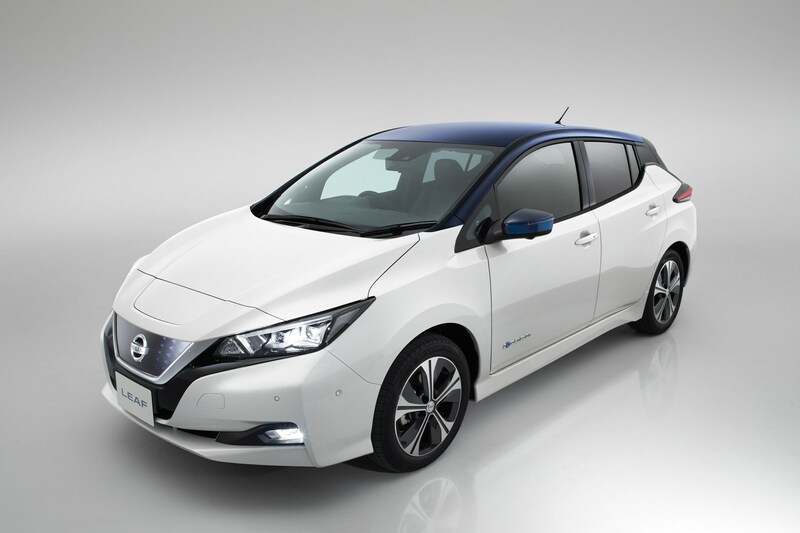 Although Nissan has retuned the suspension to make the Leaf sharper to drive in Europe, this hasn’t come at the cost of ride quality. Not even a series of offset bumps seems to faze it, a 15% increase in the stiffness of the structure compared with the previous version helping the suspension to work more effectively. 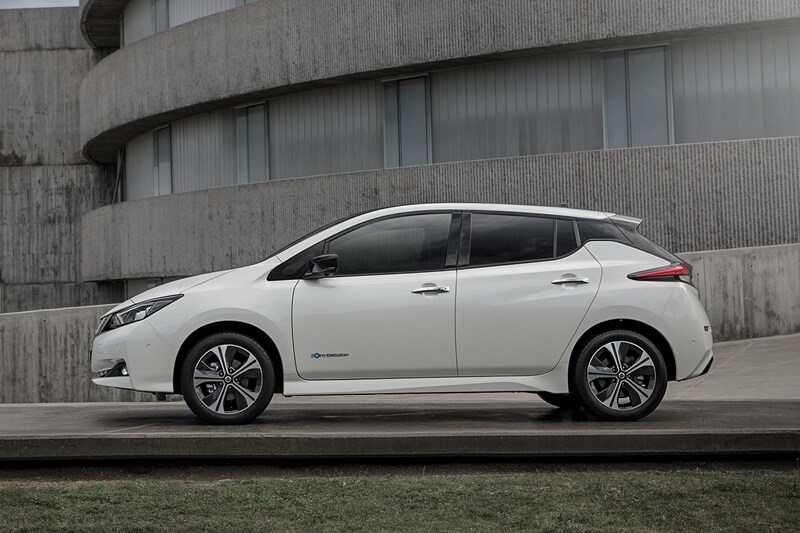 The only thing likely to upset you on a long journey is worrying about having enough energy stored in the battery pack to complete it – but the increased range means that concern is now also significantly lessened.